The west office at Empire Capitol allows us to be close to all of our clients within the GTA. For over 10 years, Empire Capitol has been providing high-quality cleaning services to property owners across Toronto and the surrounding area. As business began to expand, we decided to open our west office is Oakville to better serve our clients on the west side of the GTA. For fast, efficient and professional cleaning services, trust the experienced team at Empire Capitol. 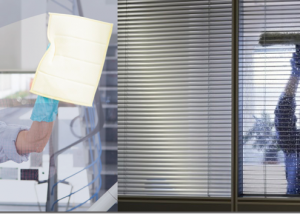 Here is some more information about our west office and what to expect from our office cleaners in Oakville. What separates Empire Capitol from other professional cleaning companies is our dedication to customer satisfaction. All of our experienced staff are fully licensed, insured and bonded so you can ensure the best cleaning service possible. We can customize our services to best suit your needs, and with our west office location, we are available to serve you wherever your home or business is located in the GTA. For the highest quality professional cleaning services anywhere in the GTA, choose Empire Capitol today! How can I get in contact with Empire Capitol’s west office? Our hours of operation are Monday to Friday from 12:00pm to 6:00pm. 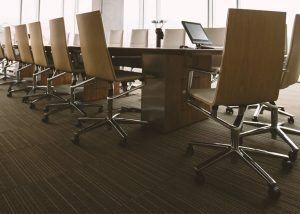 What cleaning services does Empire Capitol provide? The cleaning specialists at Empire Capitol provide a number of services for residential, commercial, retail and industrial properties. We can provide regular services such as weekly or biweekly cleanings, or one-time services such as post-construction or seasonal cleanings. 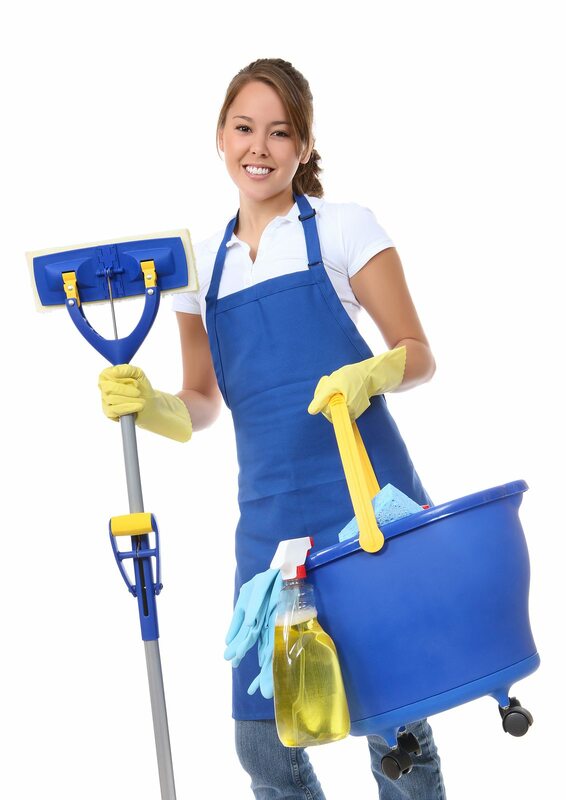 At Empire Capitol, we customize our services so your property can get the cleaning it needs. For more information about our west office in Oakville and our variety of cleaning services, contact us today at Empire Capitol.